Please note – Activities are weather permitting, there will be information boards on site denoting activities schedule. Our site has ample of space for kids to run and play, with various children’s amusements to break up their day. We have a café and bar with a disco room open Easter bank holiday Saturday and Sunday evenings. 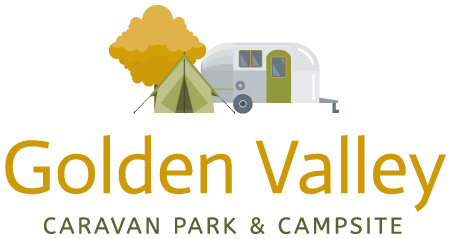 · For Easter Bank holiday weekend it is a 3 night minimum for all units arriving Friday 19th April 2019. For any other pitch extras or information please see our price page.